Did you hear about the Australian who walked into a dealer to get his car serviced? Sounds like a joke, right? Well this true story wasn’t so funny for the car owner! I’m the Australian who, three years ago, purchased a used Subaru WRX. 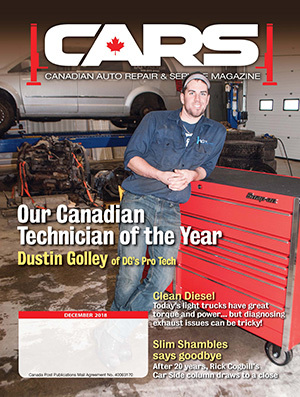 It was only about a year old at the time and had been serviced and maintained at a dealership in London, Ont. When I took it to my local Toronto Subaru dealer, I asked if they could verify what services had been done on it. In other words, I couldn’t conveniently access my own car’s data. Soon after, another data issue occurred. My wife’s BMW 3-Series was involved in a substantial accident. When we got the car back, the body work had been beautifully repaired, but there were strange electronic issues and warnings that cropped up soon afterward. Turns out the repairer was only able to access a small percentage of the information he needed. BMW routinely locks out the vast majority of data. All the new fault codes had to be viewed when they occurred, and then fixed. The code could be cleared only by a dealer. For obvious reasons, this was a frustrating, time-consuming ordeal for everyone involved! 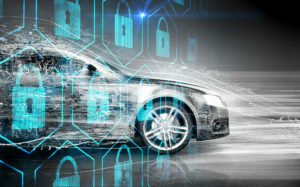 Easy (and appropriate) access to your own vehicle’s data, and the question of who has the right to repair your vehicle is rapidly becoming a huge issue. 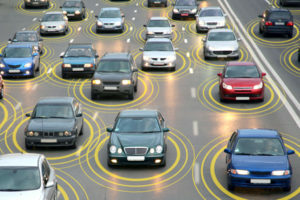 As new connected-car technologies progress, the technology and data influence of the vehicle are changing dramatically. It’s instructive, then, to take a look at where Tesla, the industry leader in connected cars, is at. All Teslas are able to communicate back to Tesla HQ with a status update, data on the operation of the vehicle, new captured mapping details and the driver’s driving habits and actions. I’m sure you’ve seen the news – as soon as a Tesla is involved in a serious accident, Elon Musk quickly sends out a tweet to describe what happened, according to the vehicle data. Especially interesting is that Tesla is able to send out software updates that can be quickly downloaded to all Teslas. The fix rate approach es100% after just one day! Every other OEM dreams of fix rates like this! Recently Consumer Reports identified braking issues with the new Tesla Model 3. The publication said the issue prevented the vehicle from being on its “Recommended” list. Tesla sent updates for all new vehicles, and after a retest, the problem was confirmed to have been solved. Suddenly the Model 3 qualified as a “Recommended” vehicle. These over-the-air updates are computer-like in nature and approach. The idea is to let consumers beta test the OEM’s software… and the company will send out updates to fix any issues that come to light. Easily enable new types of Car-As-A-Service models including subscriptions, car sharing, and traditional rentals. So with all this going on in the background, it’s worth asking if the aftermarket could develop such a platform for continued B2C interaction as customers move away from vehicle ownership. After all, the customer base for the aftermarket is huge. If the aftermarket owns or controls such a platform, they can control the data that the vehicle generates and the services that go into the car. This data is extremely important for retail businesses, traffic controllers, land developers, and anyone else who has an interest in where and how people move. But it must not be overlooked that the data is owned by the person who generates it. 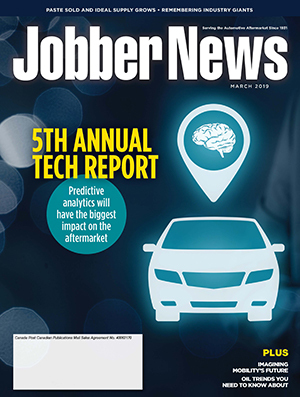 Original equipment manufacturers (OEMs) want to control the data platform and connected car space for themselves. Under the banner of “cyber security threats,” they’re moving to ensure they are the only ones that have access to the platform. In other words, you buy their car, use their services, and only their dealers can fix or service the vehicle. The aftermarket could easily be locked out. 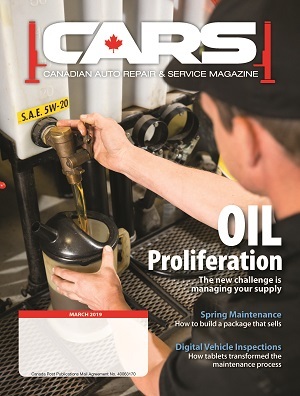 Certainly AIA Canada, the aftermarket’s representative body in this country, has had a lot to say about this issue. I recently had a long conversation about the connected car space with AIA’s CEO and president, Jean-Francois Champagne. 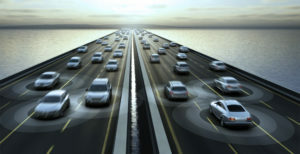 Last year AIA prepared a detailed submission to the Senate’s Standing Committee on Transport and Communications for a report called “Driving Change: Technology and the Future of the Automated Vehicle.” He and vice president France Daviault advocated for fair and equal access to vehicles and vehicle data, and they outlined a scenario in which the aftermarket could be effectively shut out. I had two reactions to this statement: a) Why can’t others, such as the aftermarket, also profit from such new connected-car technologies and data? After all, it would be an uncompetitive monopoly otherwise; and b) Shouldn’t it be the choice of the consumer who is allowed to access that data? If they want the aftermarket to access that data, the aftermarket should have access. These are key questions that must be answered. That Innovation, Science and Economic Development Canada monitor the impact of automated and connected vehicle technology on competition between the various sectors of the automotive and mobility industries, in order to ensure that sectors such as the aftermarket and car rental companies continue to have access to the data they need to offer their services. So, moving forward, what does all this mean? Connected cars are coming en masse, and whether the aftermarket likes it or not, they’ll be the majority of vehicles on the road. You must know what the effects will be and how to ensure that your business is not sidelined. 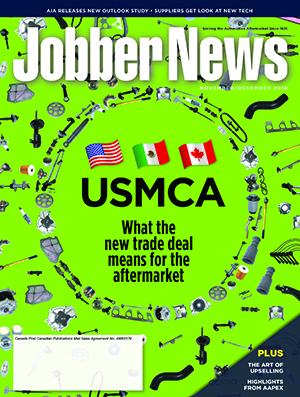 It’s nice to know that the potential negative impacts on the aftermarket have been identified and the federal government seems to be aware of them as they develop policies and regulations t moving forward.